price: £ 47,500 £ 42,999 (≈ € 49,684), VAT incl. price: € 28,000, VAT incl. price: € 93,000, VAT excl. price: € 29,900, VAT incl. price: $ 25,995 (≈ € 23,192), VAT excl. price: $ 20,750 $ 18,750 (≈ € 16,728), VAT excl. price: € 29,000, VAT incl. price: € 109,000 € 99,000, VAT incl. price: $ 50,000 $ 35,000 (≈ € 31,225), VAT excl. Would you like to sell your used boat or to buy a second hand yacht? The range of yachts on Yachtall is big. Pick the right yacht (e.g. 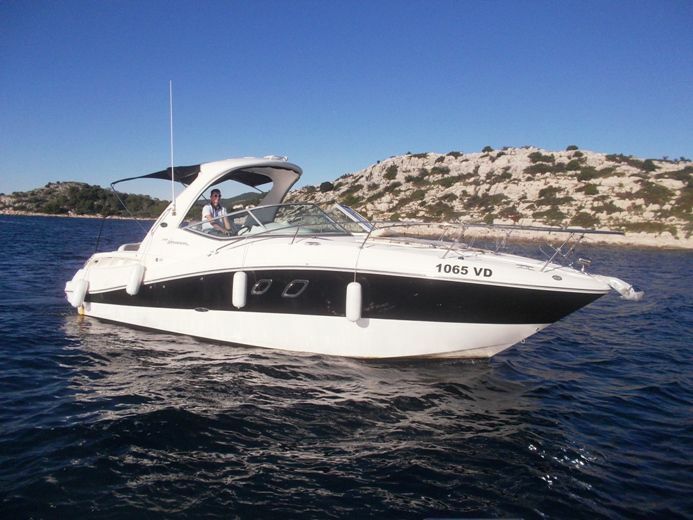 motor cabin boat Sea Ray 340 Sundancer). Or act as a seller and sell your boat. Many used boats are waiting here for its buyer (eg. 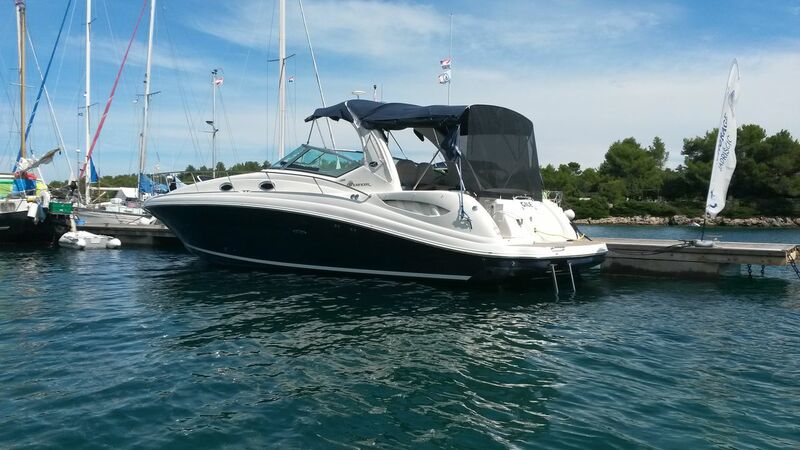 this Sea Ray 340 Sundancer (motor cabin boat)).